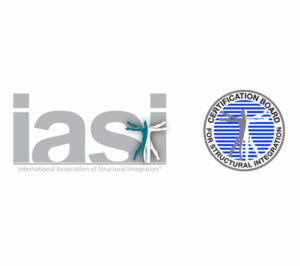 The International Association of Structural Integrators (IASI) is the professional membership organization for Structural Integration. 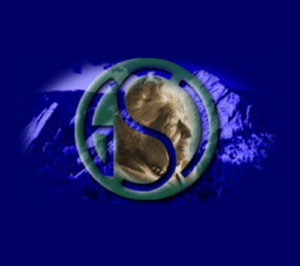 The Guild for Structural Integration (GSI) is an association of Structural Integration practitioners and associates who pledge to persevere through the long-term personal challenges which Dr. Rolf’s teaching and work present. Mary Bond. Posture, Perception, Presence. Embodiment as a Practice. It has been my experience that people who understand and respect their bodies tend to have an open and compassionate perspective on life. SIconnect.us a leading online resource dedicated to sharing the techniques and tips of Structural Integration and its confluence with other healthcare professions. 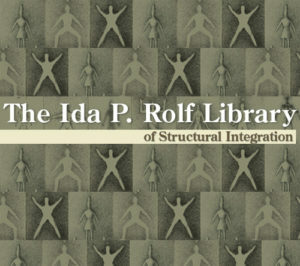 The Ida P. Rolf Library of Structural Integration was developed in the spirit of advancing the theory and practice of Structural Integration. 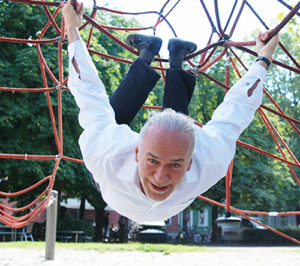 Welcome to Robert Schleip’s Web. Sehr geehrter Interessent an Faszienarbeit sowie Rolfing. 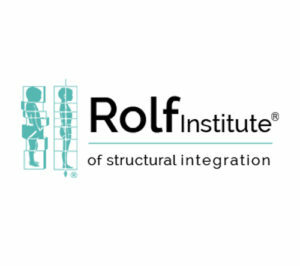 The Rolf Institute of Structural Integration is the only school, whether in the United States or worldwide, that trains Rolfers™ and Rolf Movement® Practitioners. 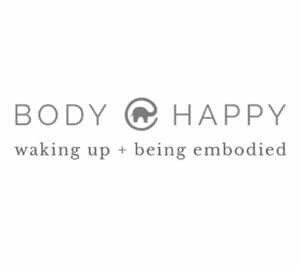 Welcome to Body Happy With Erin Geesaman-Rabke and Carl Rabke, Embodied Life Teachers and Feldenkrais Practitioners, lovers of learning and life. We’re so glad you’re here. 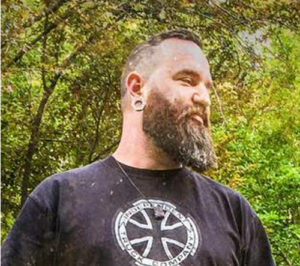 Sean Patrick McPeak is a depth psychotherapist and shamanic practitioner with a Masters of Social Work from the University of Utah and is a Ph.D. Student in Depth Psychology at Pacifica Graduate Institute. 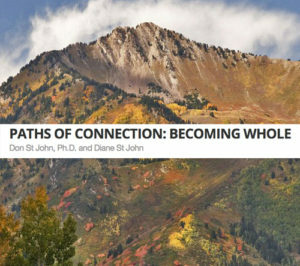 We, Dr. Don St John and Diane St John, have each spent over 45 years engaging the process of becoming whole, both personally and professionally, as well as in our relationship.